Learning to write is a painful process. Here's how it typically goes: You spend hours crafting something you think will be a good piece. You submit it to someone else who's in charge of giving you feedback. They tear your piece apart. You make changes to your piece based on their suggestions. Rinse and repeat with new pieces until you're a proficient writer. Becoming a better writer isn't easy. Nor is it fast. But what if technology could make this whole process a little easier? That's what WriteLab is trying to do. Using algorithms and machine learning, they analyze a person's writing and give them suggestions on how to improve it. 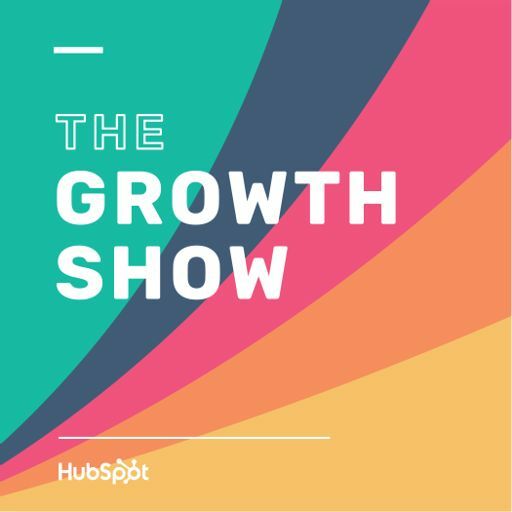 On this episode of The Growth Show, WriteLab's Co-Founder & CEO Matthew Ramirez joins us to talk about the lessons and challenges his company has encountered when addressing such an audacious problem.